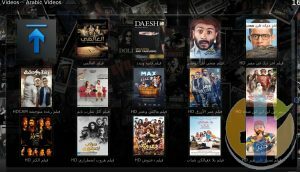 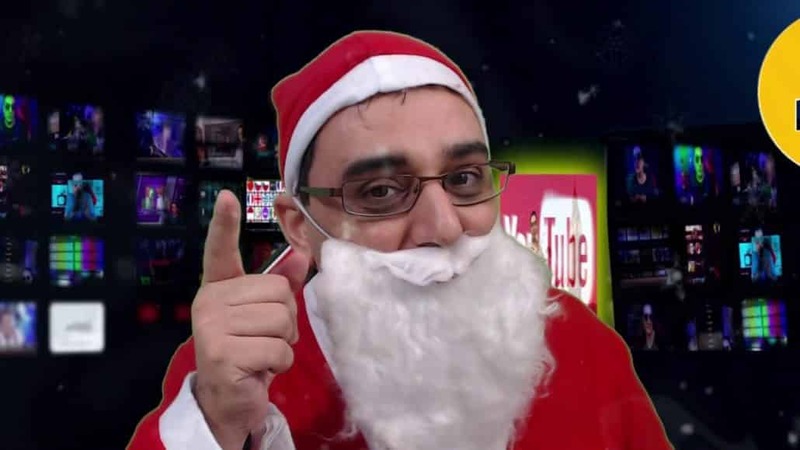 Arabic Video, Is one of the best Addon that has been released in 2019 to contain all videos for the Arabic community in KODI. 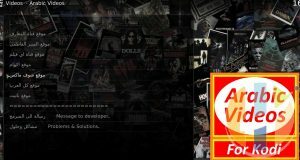 This time the contents expand to Arabic, English, Turkey and many more, all translated or has subtitles with arabic text. 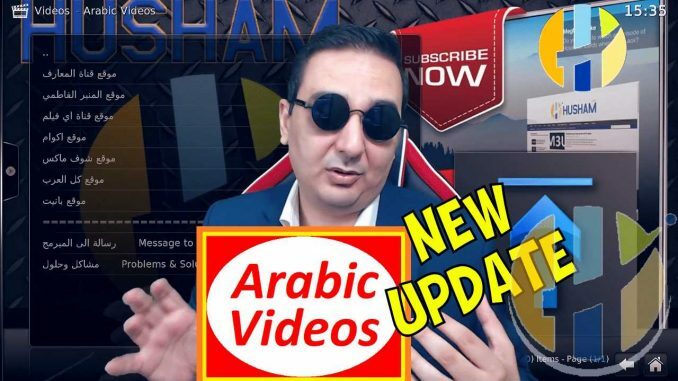 If you want to know how to install Arabic Video Addon, Check out the original post.